Nobody stays in sports forever. The body ages – that means reflexes slow down, and stamina becomes reduced. Plus, sometime down the line, someone younger, stronger, and has better skills will come along. That’s why athletes rightly invest in their future so they can keep, or even grow the wealth they got from playing. Other than that, some of them also do a career change in order to not only keep on earning money, but to also to continue doing something worthwhile. Same goes with CSGO pro players. Yes, CSGO players not only git gud in their game, but also in life. And no, they make actual investments, not CSGO skins. In fact, when compared to football and basketball athletes, CSGO pro players have much better spending habits. And much like in their games, saving up for the rainy post-eSports days is a team effort, as their managers, family, and teammates that help them in being frugal and putting their money on practical things. One good examples of a player who managed to save up and make good investments would be Marco “Snappi” Pfeiffer of Heroic. Aside from mad CSGO skills (and a huge collection of CSGO skins), he also has a background in finance, so he’s confident with his investing skills. He’s also pleased to tell that his teammates are also into saving and investing, especially Andreas “MODDII” Fridh. He knows what it’s like to live with a player salary that you couldn’t live off, so he made it a point to save up when he finally got a big bump up, and received his share of the tournament winning. 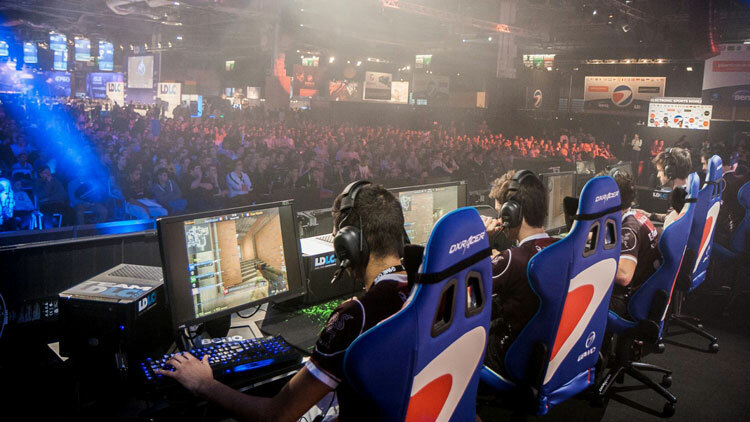 And other than investing and saving and just chilling out after a life of CSGO pro gaming, players can also continue in other gaming-related careers – and more specifically, eSports – thanks to the industry’s growth and newfound recognition. Take for example Timothy Ta, a 20-year old from Cloud 9’s North America team. While he has many years of playing ahead of him, he’s already slated future plans of getting a degree in computer science and later on go back to the eSports scene as an innovator. There’s nothing with investing on CSGO skins, but these guys are definitely putting money from gaming to better use. Hopefully other eSports pros would follow their footsteps.